Tread the road to post-war prosperity in Friendly-Fit shoes. 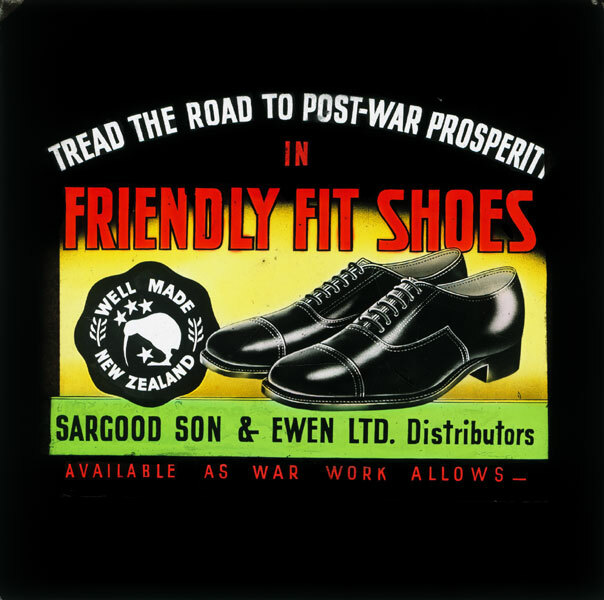 Auckland Slide Company, “Tread the road to post-war prosperity in Friendly-Fit shoes. ,” ourheritage.ac.nz | OUR Heritage, accessed April 26, 2019, http://ourheritage.ac.nz/items/show/5853.